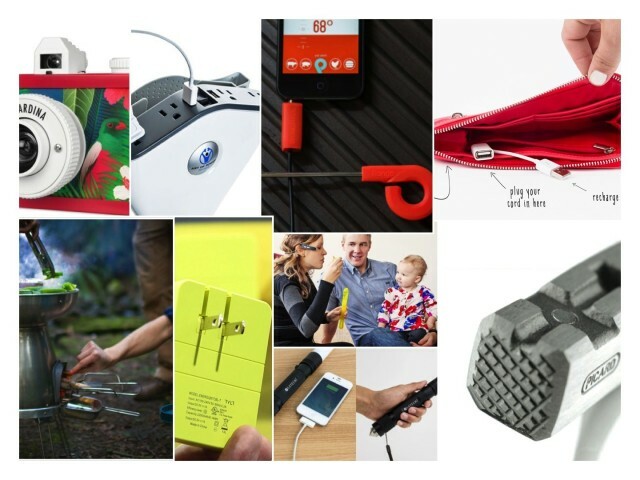 You know those cheapo gadgets you pick up at the dime store or from the racks by supermarket checkouts? That’s the kind of throwaway gadget you think you’ve got when you pick up the Clamplight MINI from Blackfire. Which is a shame, because it’s actually pretty good. Film or digital? Campfire or BBQ? Car or bike? Cable or wireless? No matter which way you swing, this week’s gadgets have you covered. iPhoneographers can enjoy the Shoulderpod hand grip or slip the new iPad Olloclip onto their Mini or Air, and film nuts can get instant satisfaction with the new Lomo Instant Camera. Camping? Take it easy in the giant Meriwether tent or go survivalist with the Blastmatch fire-starter. You can even choose how to arrive at the site, with accessories for your car or your bike. Happy traveling! 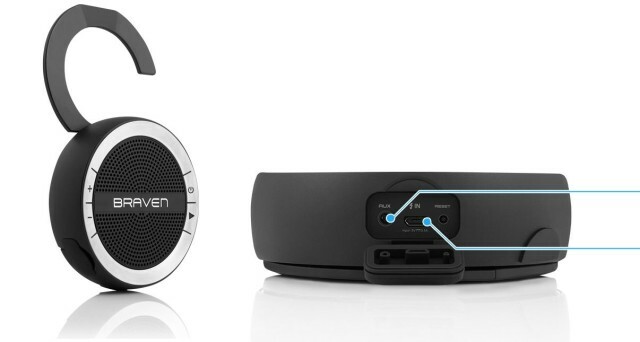 I’ve got a Bluetooth speaker…and I love it. But when my family and I went camping this summer I left it at home. Why? Because I wasn’t convinced that the environment it would be in was going to serve it all that well. I could have used something more rugged, and even more versatile. I could have used the Boombot REX. With a ruggedized ABS housing, Boombot REX goes anywhere, but it also features full fidelity stereo sound, is water-resistant and plays for up to eight hours on a single charge – it’s built tough to withstand the demands of your active lifestyle. And Cult of Mac Deals has it for 23% off the regular price – just $99.99! 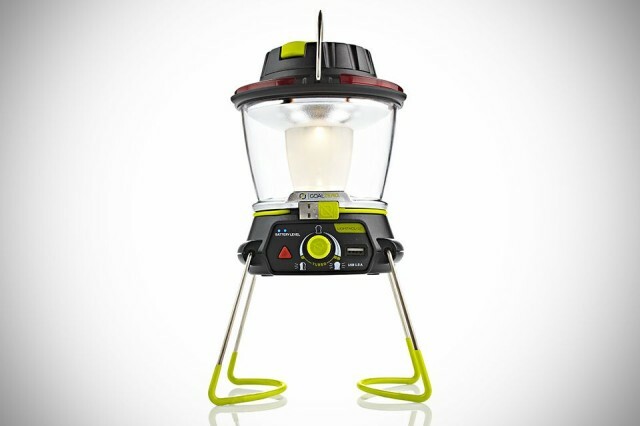 Goal Zero’s new Lighthouse 250 Lantern and USB Power Hub is a camper’s best friend. 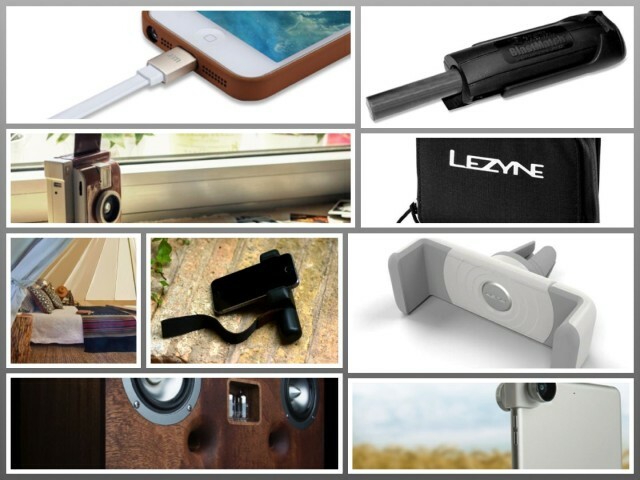 By day, it’s a USB charger with a backup battery, ready for juicing your waning iPhone. 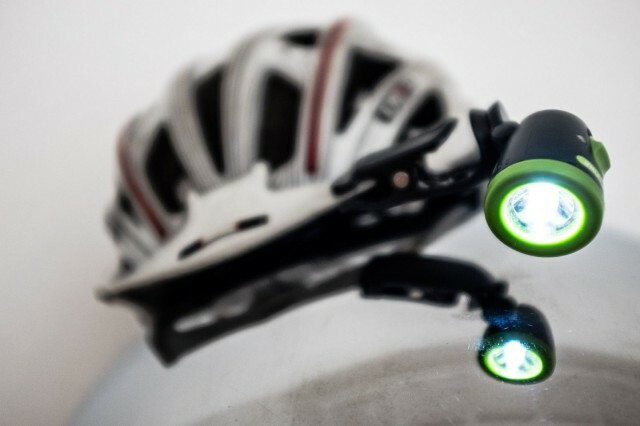 By night, it’s a lamp which will run for up to 48 hours. 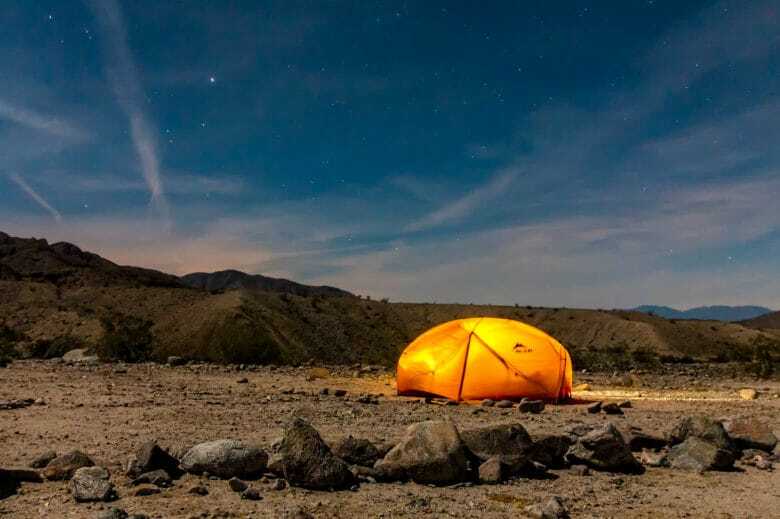 You know how camping is all about roughing it and rusticity? Forget it. 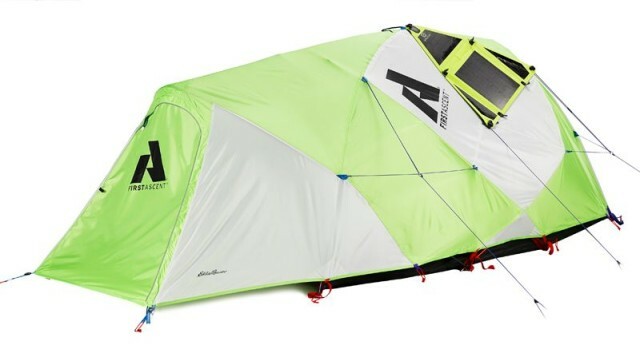 Goal Zero teamed up with Eddie Bauer to design a solar-powered tent. It has the word “cox” in the name, and you can play with it whilst naked in the bathroom, but that’s where the childish jokes end. 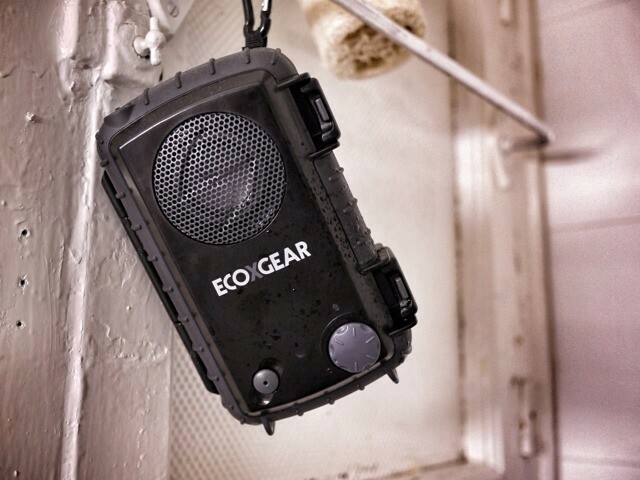 The ECOXPRO is a waterproof speaker with a snug and safe chamber inside that will fit your iPhone or iPod, along with your cash and keys, all the while blasting out the tunes to everyone trying to relax on the beach.